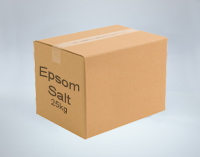 Epsom Salt has been used for hundreds of years as a natural remedy to help relieve stress and tension. 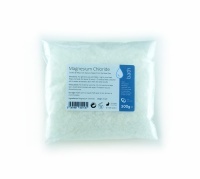 Epsom Salt is actually Magnesium Sulphate, the name comes from the famous natural spring in Epsom, Surrey where it was first discovered. How Can Epsom Salt Benefit Me? 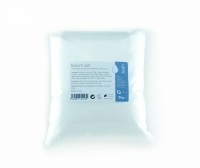 - It's great for use after exercising to help relax tried muscles. 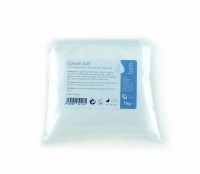 Dissolve Epsom Salt in a warm bath at around 37-39oC, then relax and enjoy. 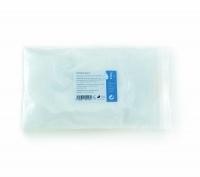 For general wellbeing use between 100g - 250g (1/2 - 1cup) per bath for 20 minutes. To help relieve tried and aching muscles, perticularly after exercise, use between 500g - 1kg (2 - 4 cups), per bath for 20 minutes. Dissolve between 250g - 500g (1 - 2 cups) of Epsom Salt in a warm 4-5 litre foot bath at around 37oC for 20 minutes.